Best root apps: Rooting your mobile phone for become super user is fantasizing but yet difficult. There are multiple ways to root your android device. Have you ever thought why people root their devices? When you root your device you can then install any custom ROM in it. 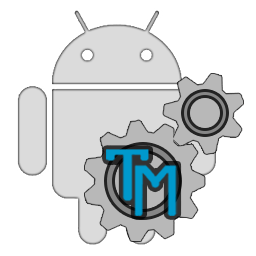 But what is the advantage of having custom Rom in your device? With the help of this custom ROM you can increase your internal storage by removing the internal system files. Not only this, but you can increase your device battery life. Also, even if the apps are not made to be run on android device you can run mobile root apps on rooted android device. Rooting let you control your phone’s CPU and with the help of which you can get rid of your device internal files and bloat ware. 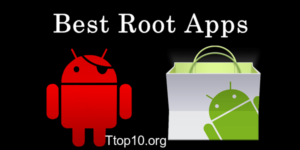 After rooting also you will need top 10 root apps which will give best benefits of rooting. There are multiples root apps for android like best video editing softwares present which will maket your experience of using rooted phone more rousing. So, just pacify yourself to get to know some of the best root apps for your phone. 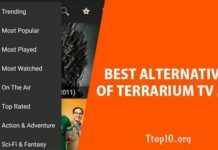 So now we got to know top root apps which can give us good experience of using these rooting apps. Now we will also learn some more apps which are designed for specific purpose so as to make your experience of using rooting phone excellent. So what are we waiting for? Let us look at some more best android root apps. 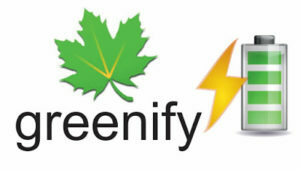 Greenify is an android app for rooted android which can be used to increase the battery life of your device. This is one of the app that is more successful when your device is rooted. This hibernates the apps playing in background. It will allow some apps which you need often like WhatsApp, Facebook and at the same time it hibernates rest of the apps. When some of the apps gets hibernated then the battery cannot be consumed by those apps hence battery life of your device gets enhanced. Also, if there is any notification for your hibernated apps then it wakes up that app. So in total it is a best app when you want to increase your device battery life. 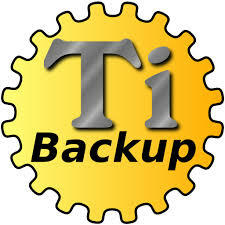 Titanium backup is one of the good apps which are used to take backup of your data and Rom before doing rooting. This is one of the stupendous apps which is mostly requires by people who want to root your device. It back up the data present on your device by making xml file. It also allows you to choose the things for which you want to take backup. They can be messages, gallery and Rom. Mostly it allows you to sync your device to Google drive and other sites so that the backup can be directly store on your cloud. Try this app. You will really feel that it is one of the best apps to be used. 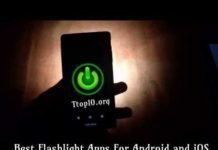 It is one of the best spanking apps available to increase the battery life of your device. It over clocks your phone due to which you are able to get better battery life in your phone. When you root your device for sure go for this app as this will really enrich your rooting experience. In only one step you will be able to increase your battery life of your device. In fact you can also see CPU statistics so that you can know how much battery is consumed by apps of the device. 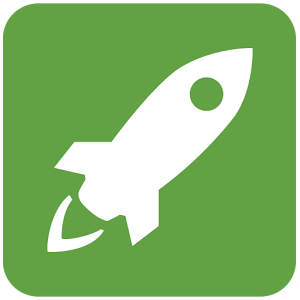 Smart Booster App is one of the best in order to boost your device. It will monitor the Ram which is used by other apps. It will see whether any unwanted apps are running in background and using the Ram. When you feel that your phone is hanging and is not working fine then just go for this app and you will be able to boost your device in New York minute. 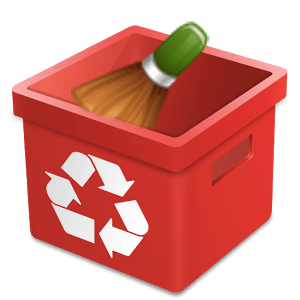 You can also clean the cache and the SD Card. So in total it is a good app. Device control is also another app which can be used to control your device. It will let you see CPU and GPU graphics so that you can be aware how your memory and battery is getting used by apps. It will also monitor frequency of your device CPU and will also make you handle task manager so that the apps which you don’t want to use can be removed from current processes so that more Ram can’t be used. 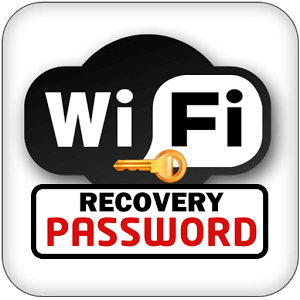 Free WIFI password recovery app is one of the best apps in order to make backup of your Wi-Fi passwords. Many times a situation happen when you want to connect a new device to your Wi-Fi but unfortunately you don’t remember the password. So this app is an easy way of dealing with such problems. 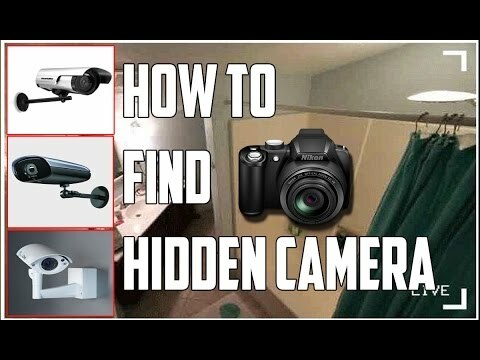 With the help of this app you can make back of your passwords and also you can share with your friends so that they can also connect with your WI-FI. This app is one of the good apps present for rooted device. It let you delete the system files in your android device safely. It first let you modify the file and then you can delete it. 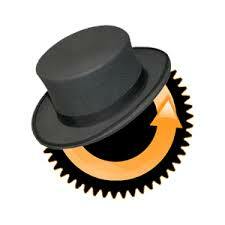 Also if you have deleted some file unexpectedly you can recover that file. This solves the biggest problem which we worry about. Rom manager root app is one of the good apps which can be used to find perfect ROM for your device which is updated also before rooting. You don’t need to search on Google as this app will let you discover the best Rom for your device. 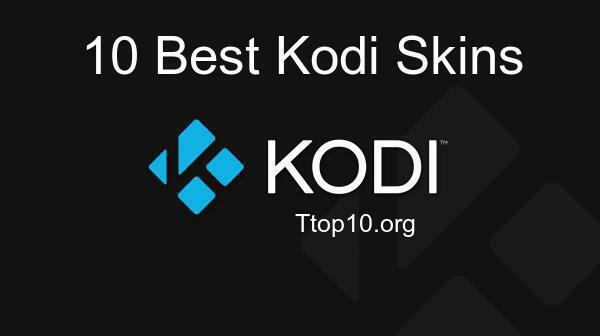 So, now you have got to know top 8 best apps for rooted mobile. You can also have a glance at caller id apps for android. Please use these apps as this will reduce your major chunk of problems. Give feedback after using the apps. All the best ! !